Centralpoint Motel and Apartments is great value accommodation, with large well-appointed rooms including full cooking facilities. 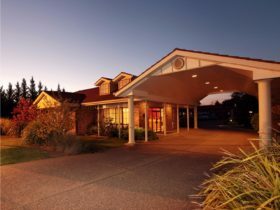 The motel is centrally located, with large units and quality accommodation for short or long stays. 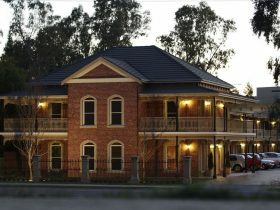 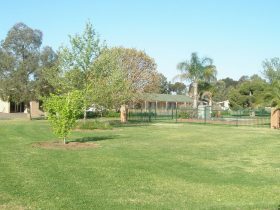 All the best of Wagga Wagga’s shopping, theatres, restaurants, sporting facilities and night life are just a short stroll away. 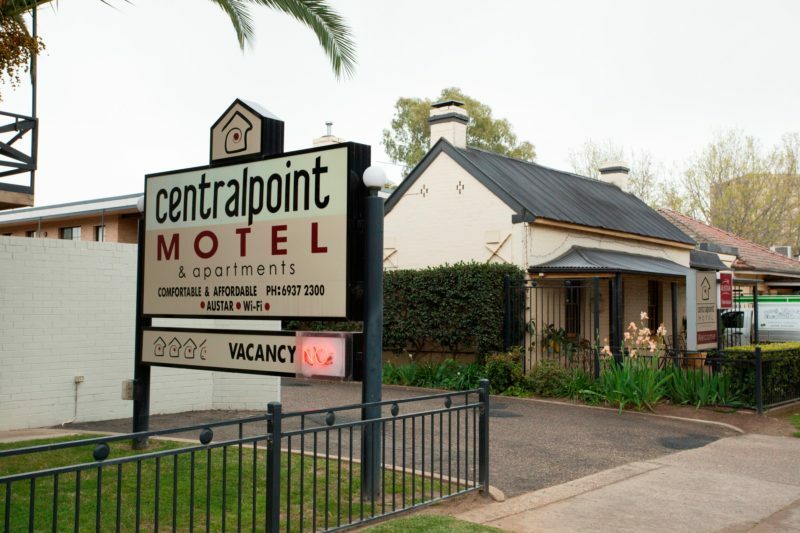 Centralpoint has 26 large units, with a selection of studios, one and two bedroom apartments. 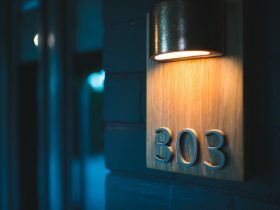 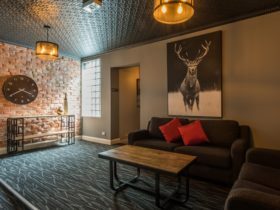 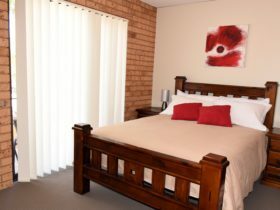 All rooms feature queen beds, cooking facilities, air-conditioning, Austar and internet access, with ample on-site parking.